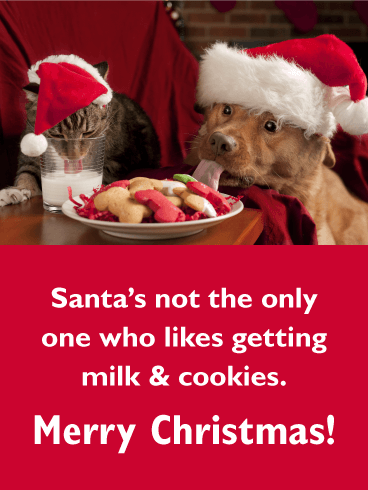 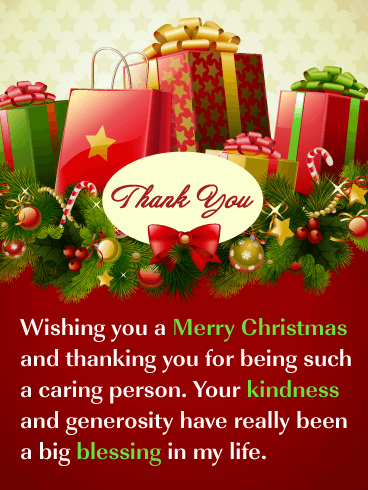 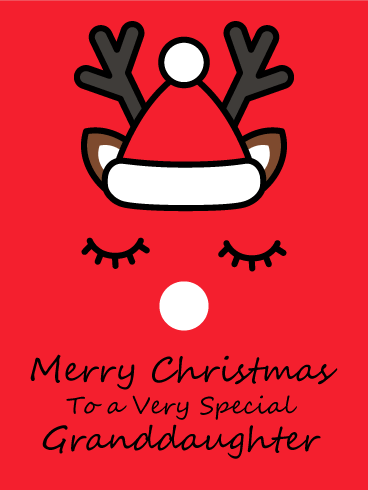 Ho Ho Ho, Merry Christmas! 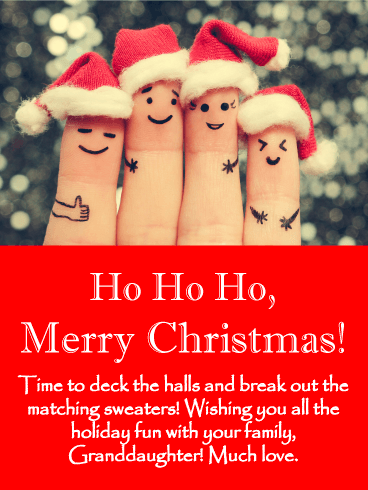 Time to deck the halls and break out the matching sweaters! 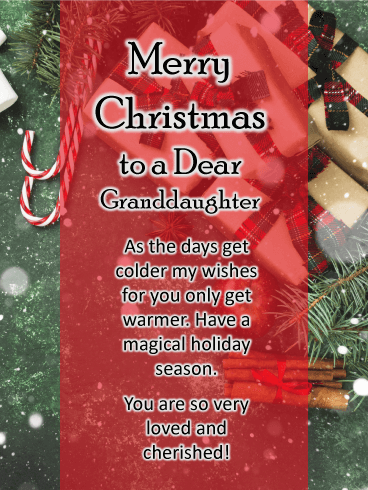 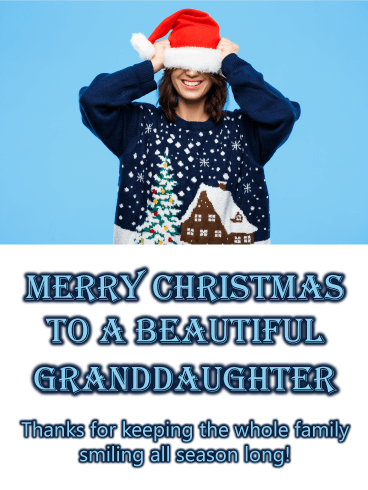 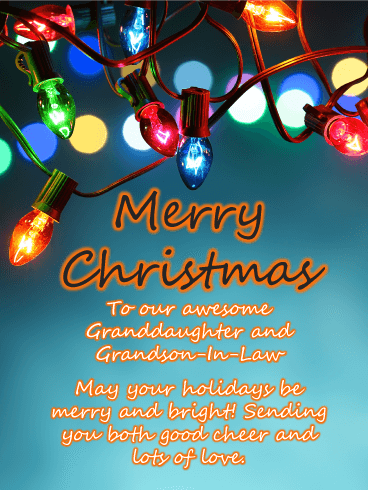 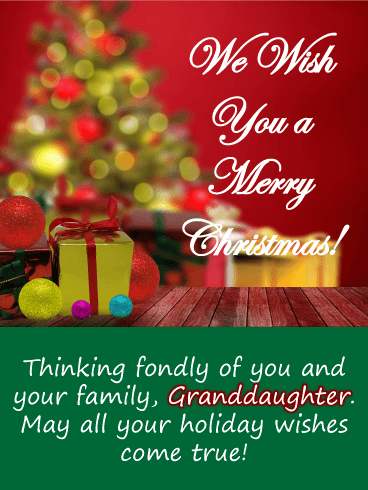 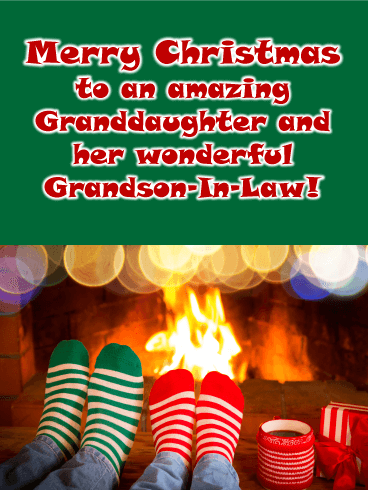 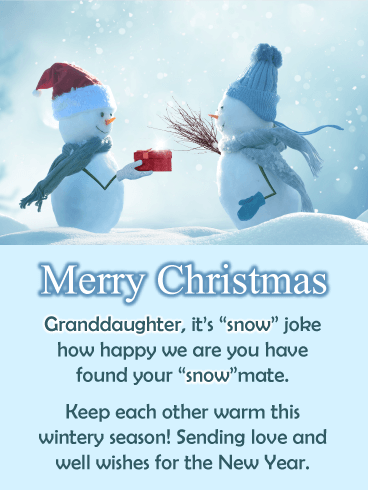 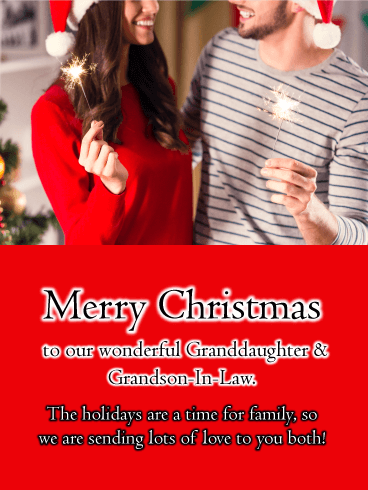 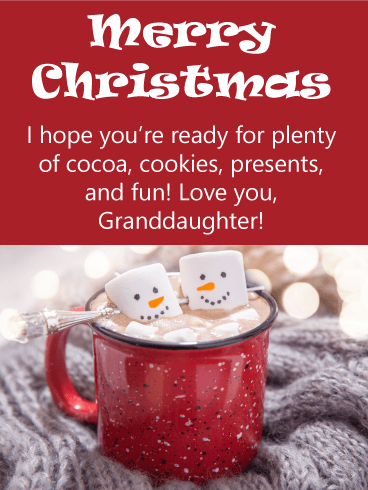 Wishing you all the holiday fun with your family, Granddaughter! 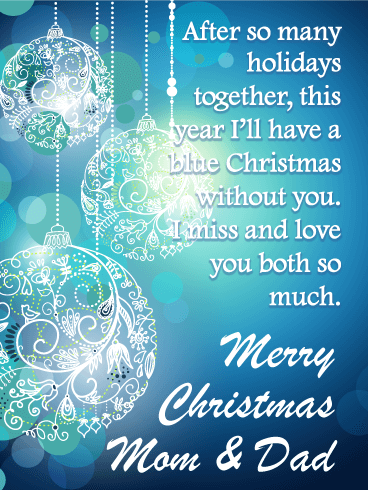 Much love.